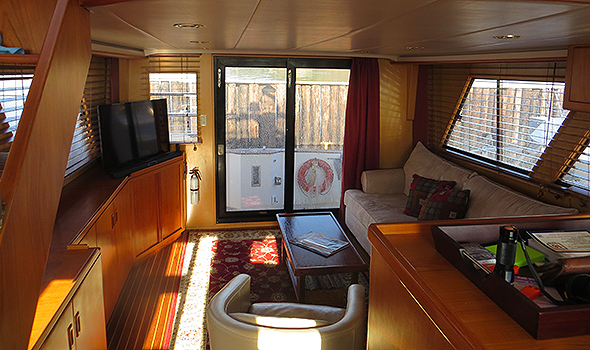 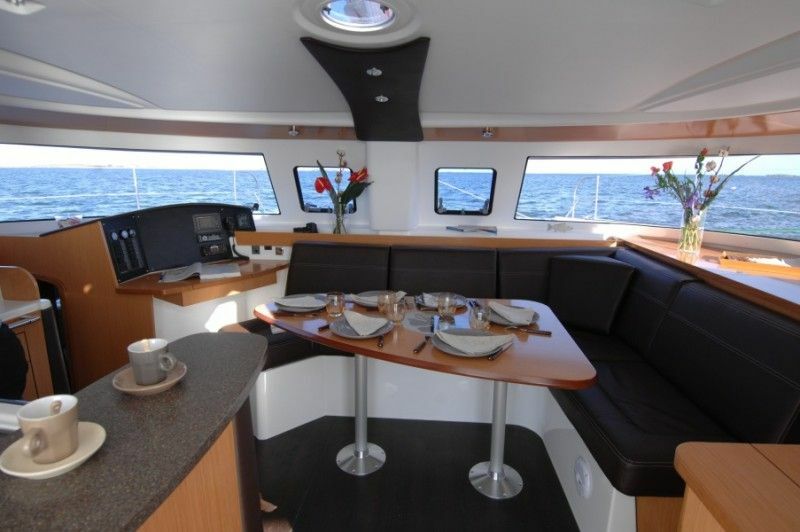 Discover the beauty that Pacific Ocean has to offer onboard of a luxury yacht. 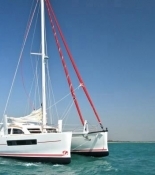 There is no better way to explore amazing countries, such as: French Polynesia, New Caledonia or Australia than to charter a luxury yacht and spend fascinating cruise. 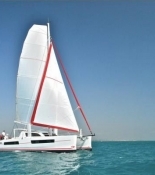 Yachtoo offers you boats of all kind, from the most sophisticated and stylish catamarans to elegant monohulls that come in all sizes. 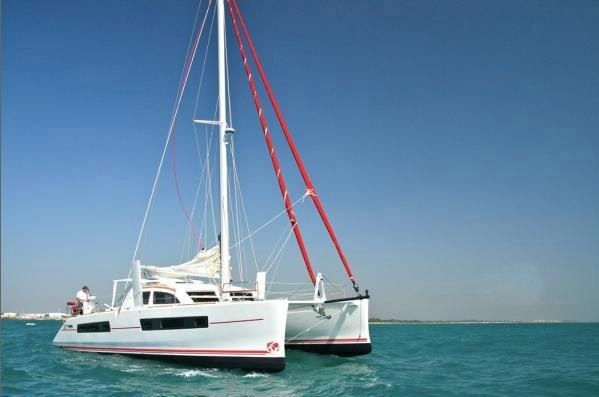 In French Polynesia, you can charter a yacht in scenic Uturoa, a town located on an island called Raiatea. 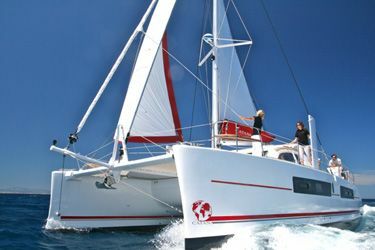 It is situated very near the biggest island of the entire region, Tahiti. 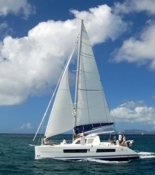 Tahiti is a volcanic island surrounded by the spectacular blue lagoon; its coast is full of white-sand beaches. 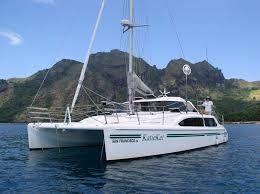 There are numerous tourist attractions waiting for you on Tahiti; you will be able to feel the atmosphere of a real tropical paradise. 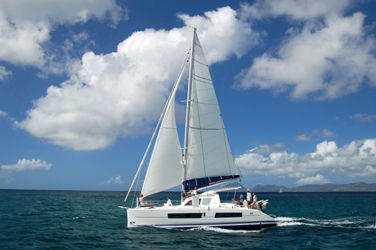 You simply must spend some time enjoying the natural beauty that Tahiti has to offer. 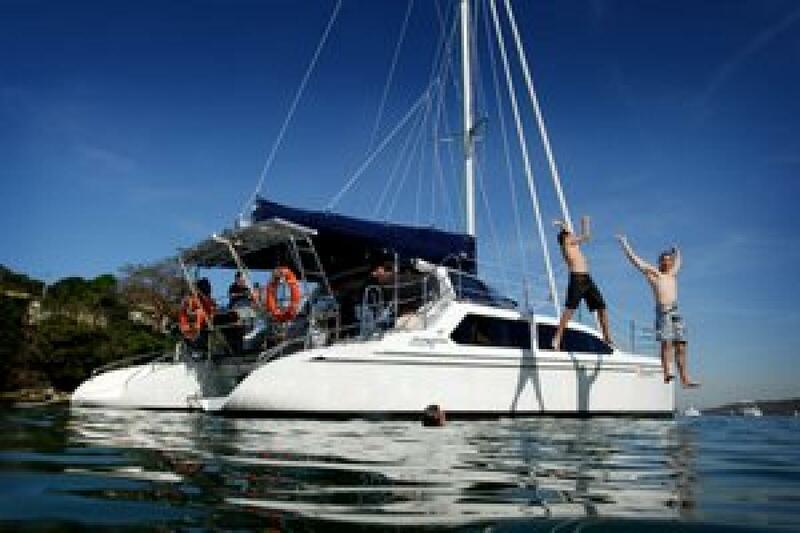 Swimming with dolphins, snorkeling and diving among the spectacular aquatic environment, horseback riding or hiking are only a few out of many activities you may do on this exotic island. 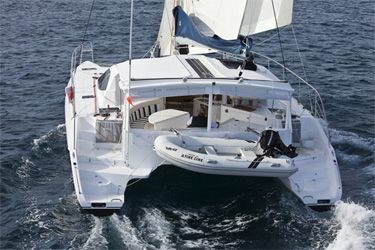 What is more, visiting Tahiti can also enrich a cultural aspect of your life: for example, we highly recommend you go at least one of the many museums that are located on the island: the Museum of Tahiti and Her Islands, the Black Pearl Museum, or the Paul Gauguin Museum. 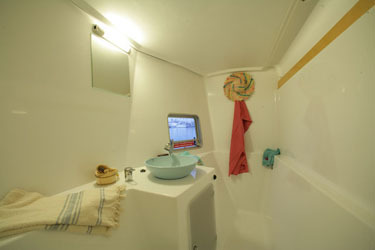 Besides, there are many architectural treasures, such as Paofai Temple of Papeete, the Tomb of King Pomare V or the Chinese Temple. 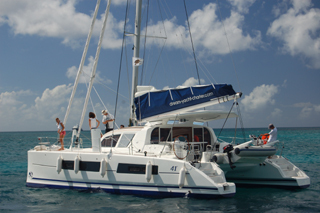 However, if you decide to experience island hopping, the nearby islands offer you as many attractions as Tahiti. 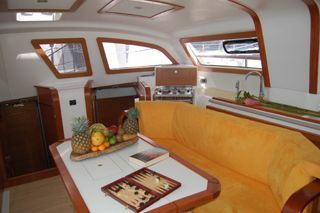 You cannot omit Moorea, a mountainous island with astonishing tropical jungle; or Bora Bora, a famous exotic paradise. 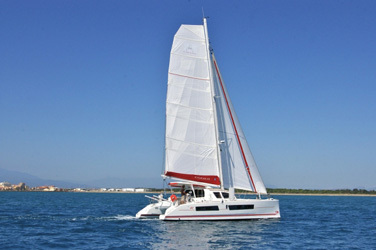 New Caledonia is famous for hospitable people and spectacular natural wonders. 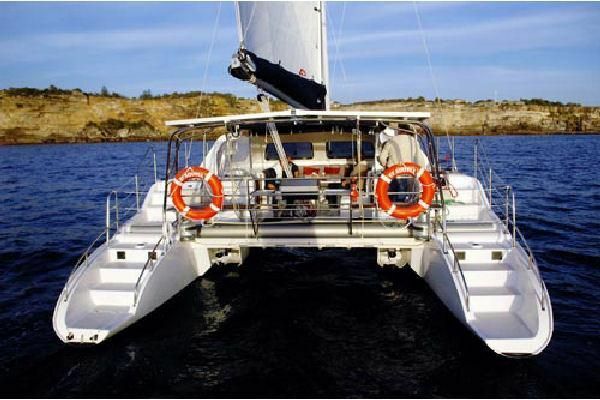 Its long mountain ranges are perfect for hiking fans, and the waters of its blue lagoon are heaven for water sports fans. 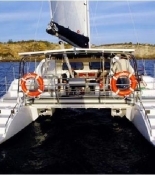 In New Caledonia, you can charter a boat from Noumea located on the astonishing Grand Terre. 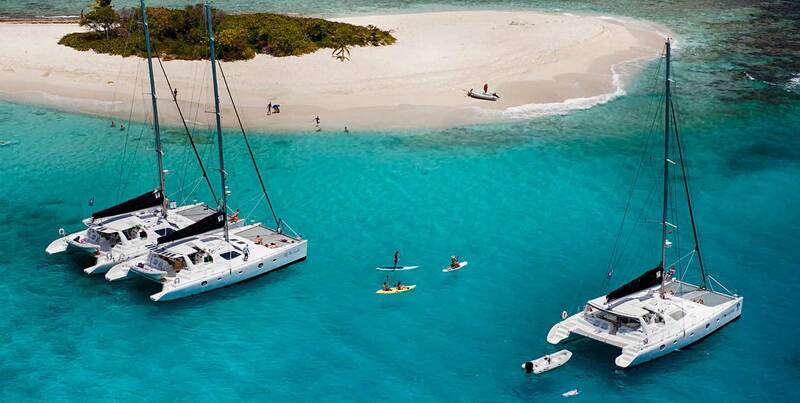 Grand Terre is the biggest French island and one of the biggest of the entire Pacific Ocean. 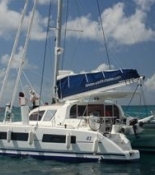 Grand Terre is situated by the Coral Sea and surrounded by breathtaking and vast coral reef. 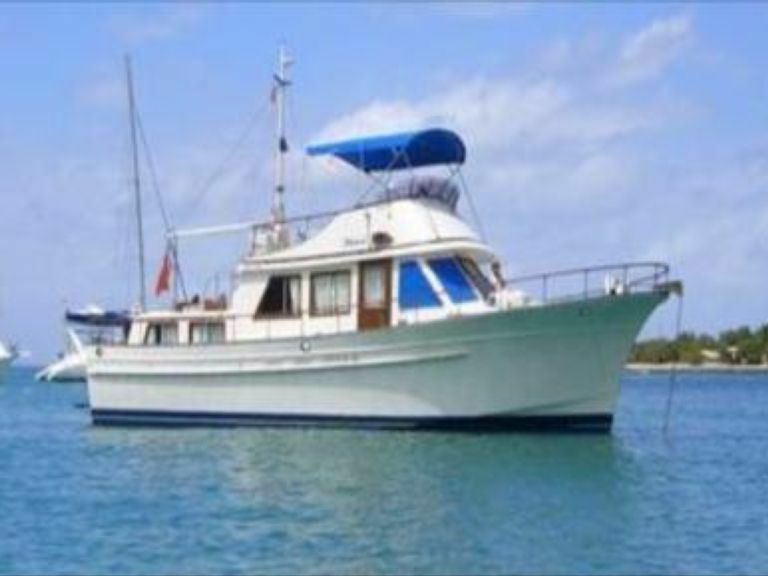 Moreover, you may also find there some cultural and architectural treasures, such as the Bernheim Library or St Joseph's Cathedral, both in the capital city, Noumea. 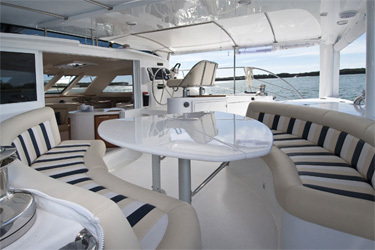 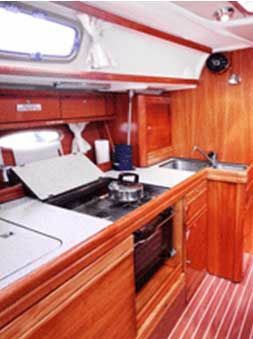 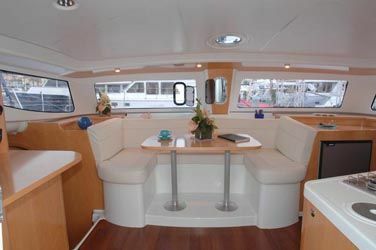 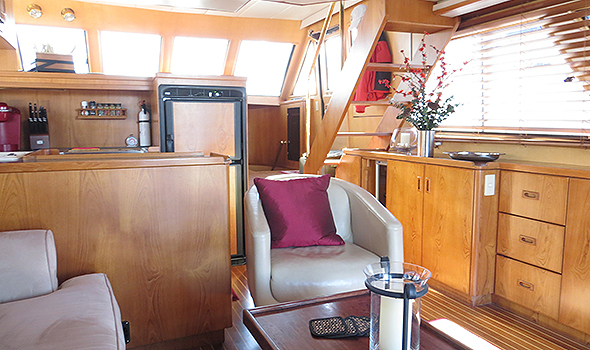 If you decide to choose a luxury boat charter in Queensland, Australia you will surely find an activity that suits you best. 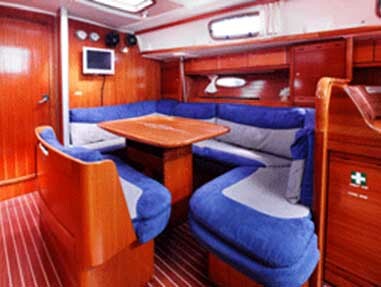 It is a paradise for the fans of any kind of sport, from the most extreme and to the most relaxing and calming. 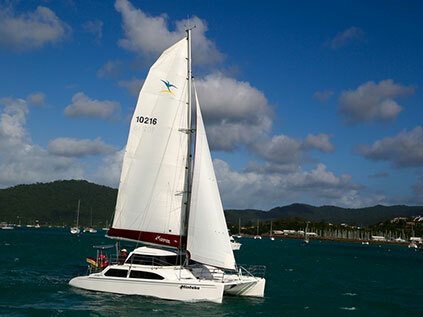 Whitsunday Islands consist of 74 spectacular exotic islands and thus, they are a perfect place of a yacht rental. 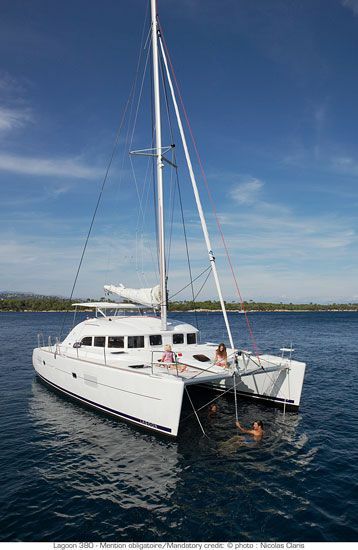 Choosing Queensland to be your boat charter location gives you an opportunity to spend an unforgettable cruising holidays, full of exciting adventures and breathtaking views! 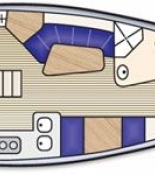 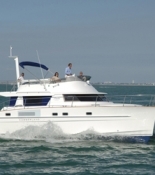 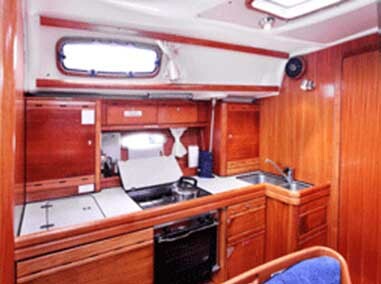 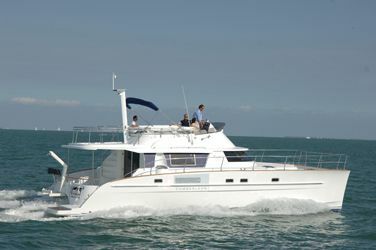 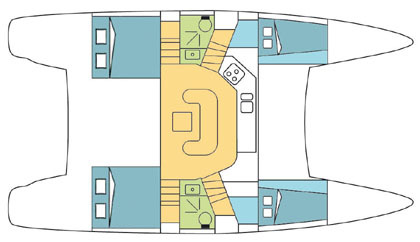 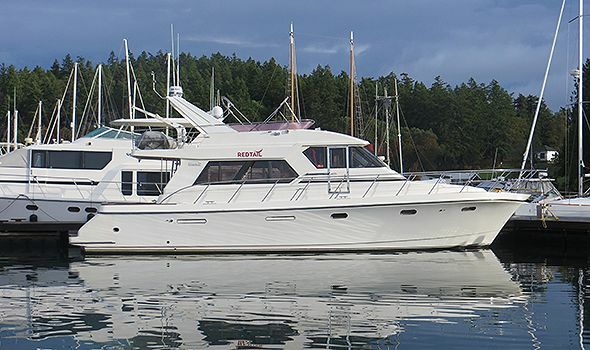 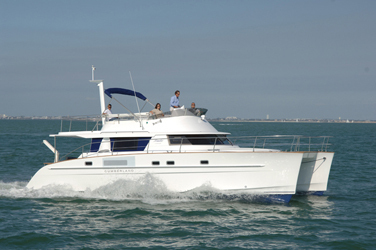 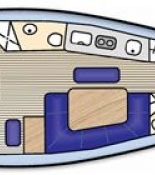 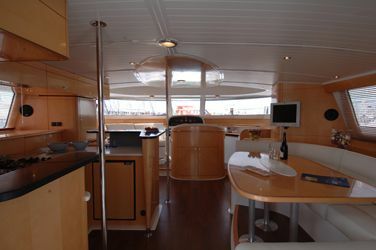 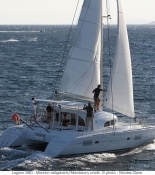 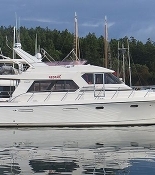 Yachtoo offers you more than 50 boats available for luxury charter in the Pacific Ocean region. 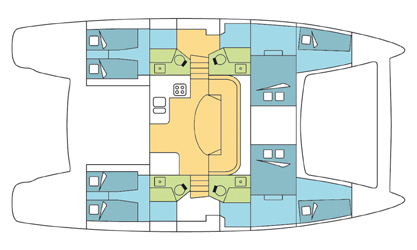 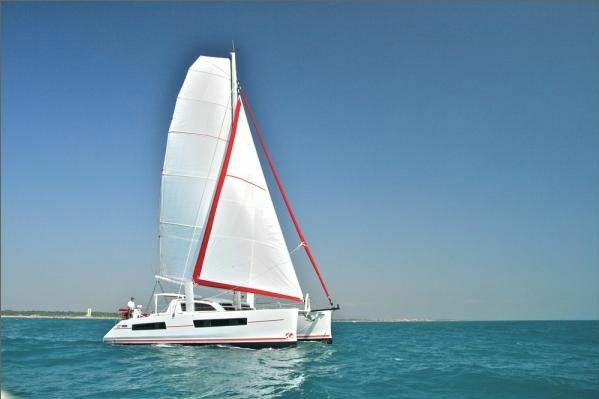 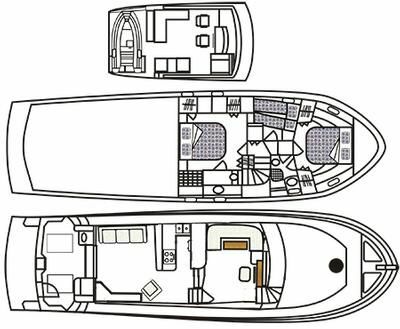 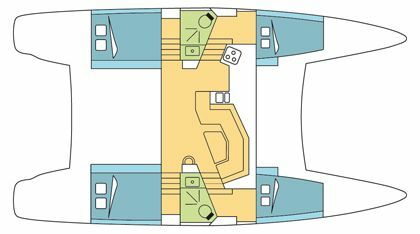 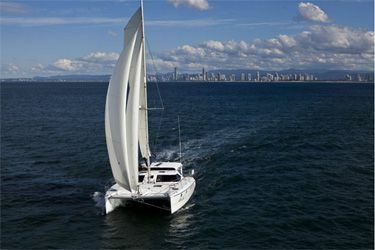 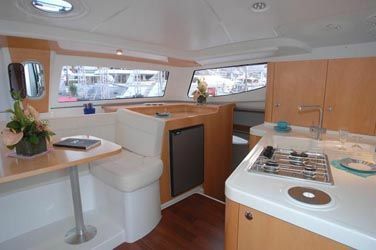 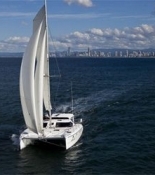 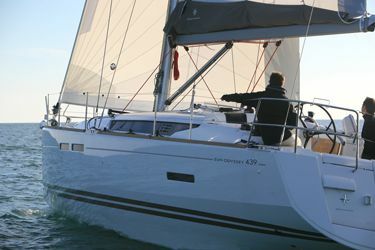 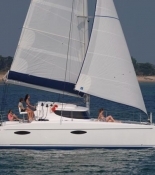 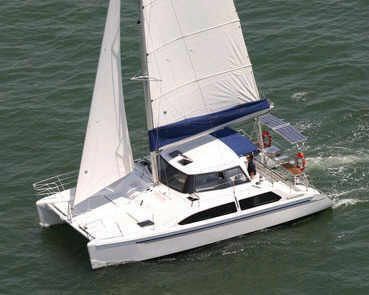 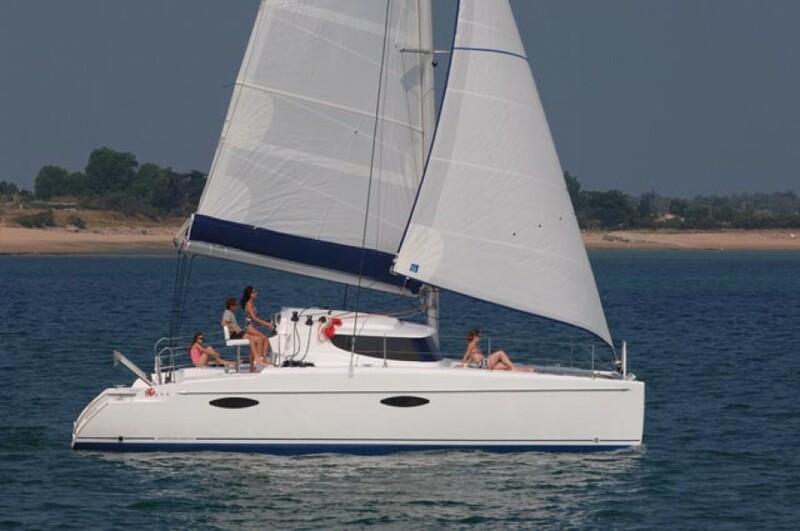 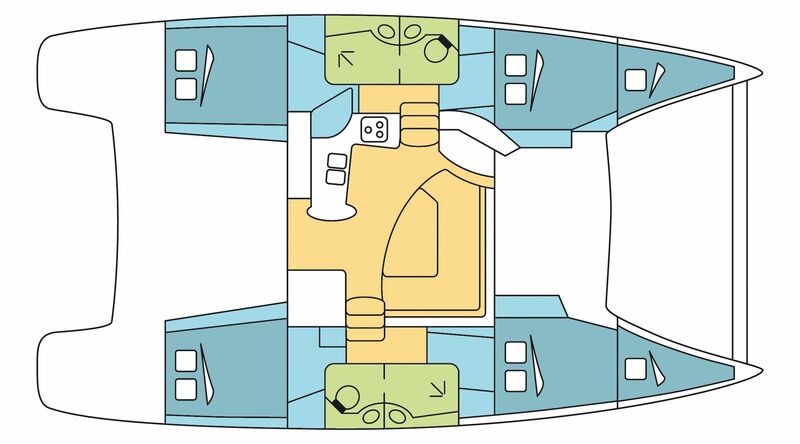 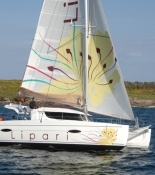 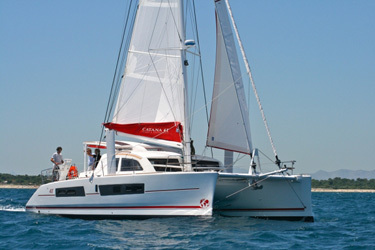 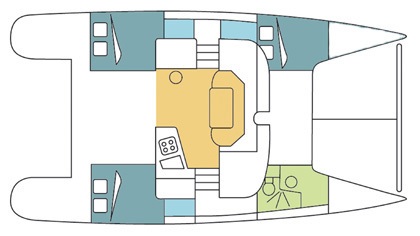 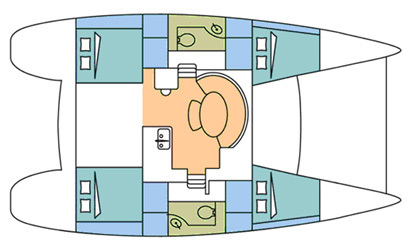 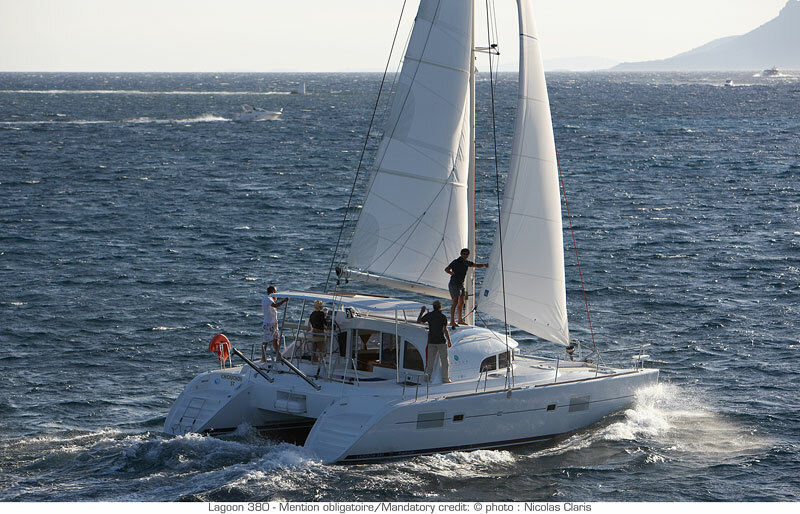 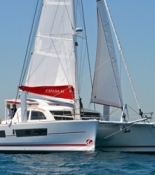 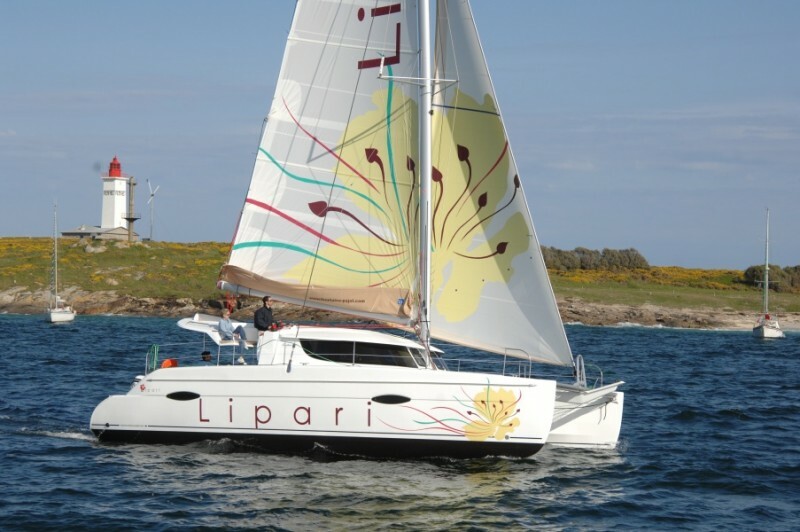 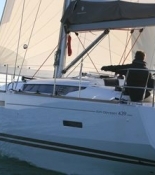 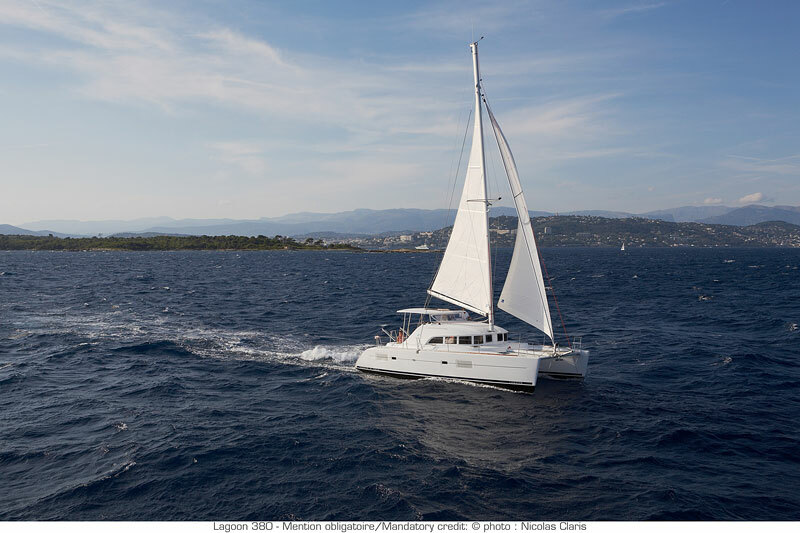 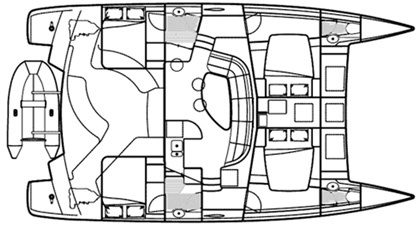 Among them are famous catamarans, such as comfortable and elegant Catana 47 and Catana 50, ultra-modern Catana 55, wonderful Lagoon 40 Power or widely-appreciated Sun Odyssey 50. 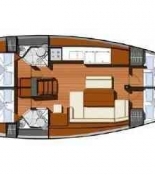 If you cannot decide which boat will meet your needs or which region will satisfy your holiday demands, please contact our staff, we will gladly help you with anything.